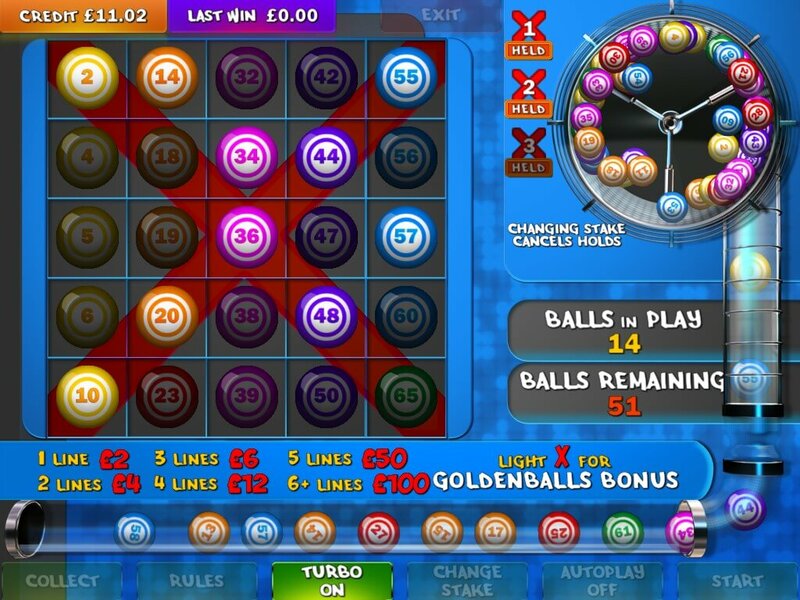 A Bingo Ball drawing game with a twist. 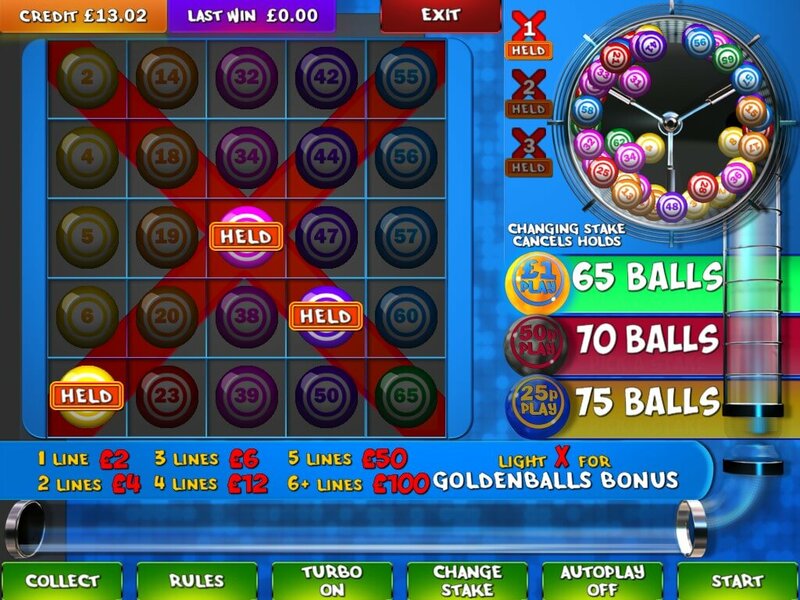 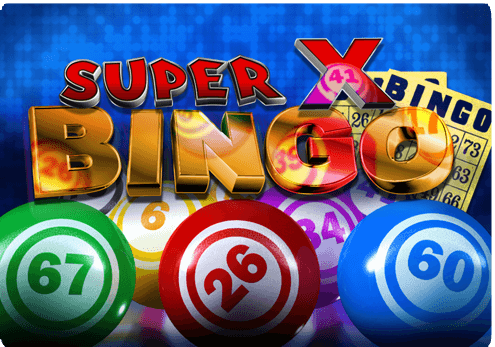 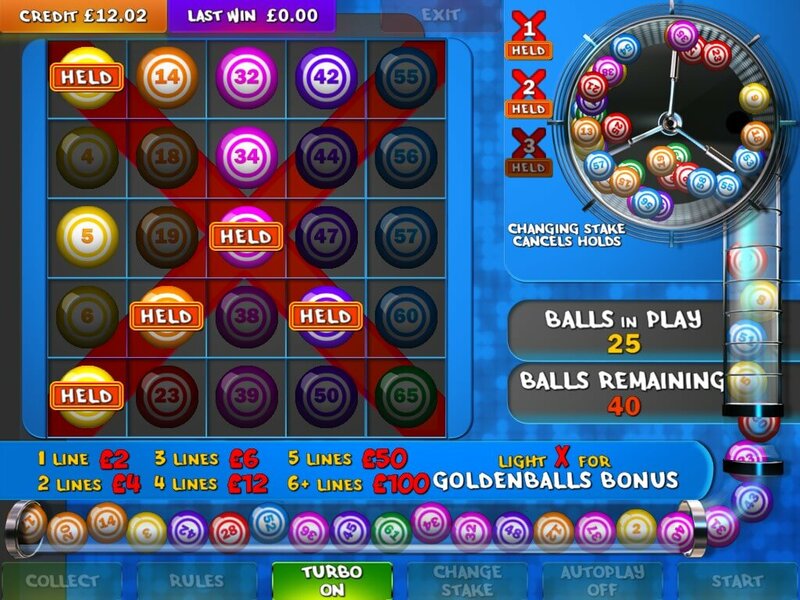 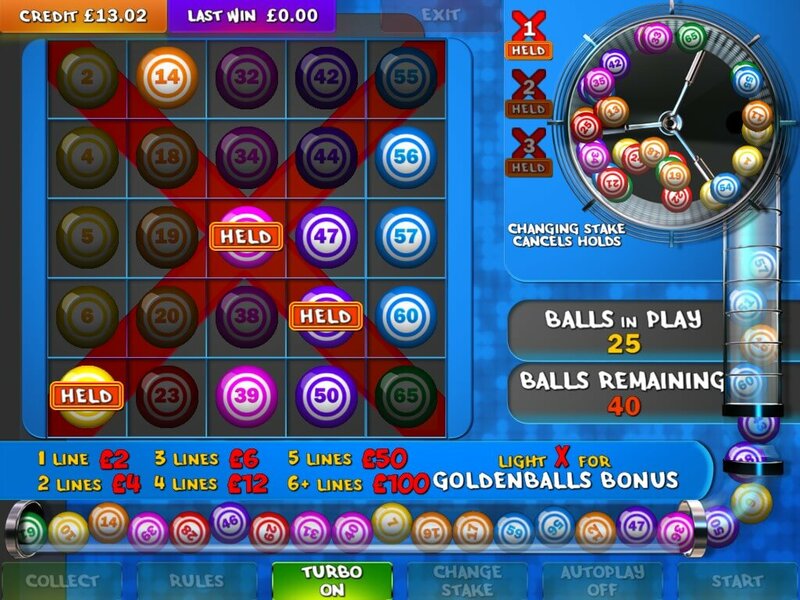 Complete the X to enter the bonus game and win big money. 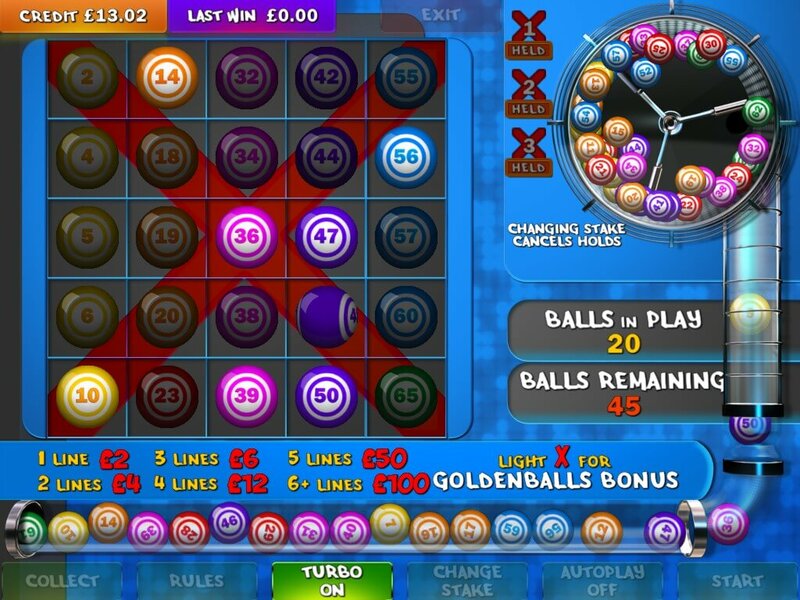 Non-winning games will hold over any balls on the X a maximum of 3 times to improve your chances.